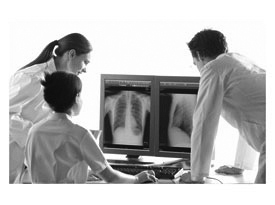 A leading source of high performance digital and analogue radiography products with over eighty years in the medical imaging business. 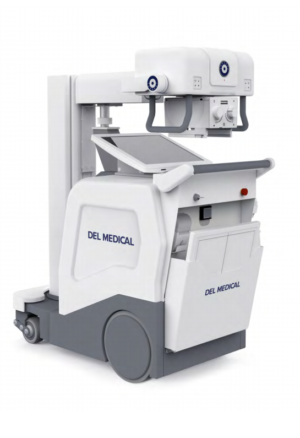 DEL Medical’s extensive selection of configurations and accessories is designed to support hospitals, imaging centers, and clinics by tailoring systems to accommodate each facility’s various sizes, requirements and budget. Designed for Performance, Built for Longevity! 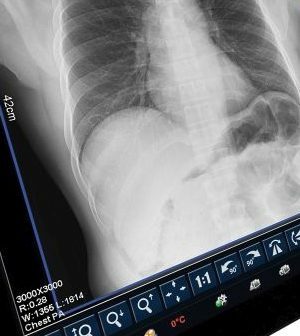 The versatile and intuitive x-ray room offering exceptional image quality and seamless operation of your radiographic system. Developed through innovation, it has been specifically designed to withstand high volume throughput in extremely demanding imaging environments! FMT18-T: Same features as M but with the added advantage of Synchronized Tracking. The world class, all-inclusive mobile imaging solution offering impressive power, mobility and image quality combined with a long battery life for all day use! 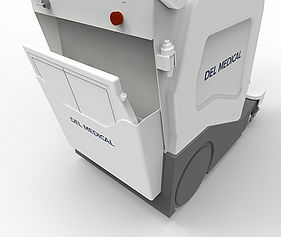 It is the ideal mobile imaging system for almost any imaging environment. 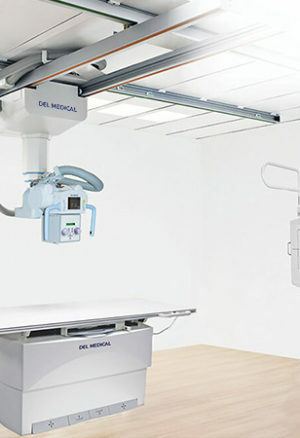 A state-of-the-art yet affordable x-ray room providing complete exam versatility with highest precision and reliability. The perfect tool for all high volume imaging environments including hospitals, emergency rooms, imaging centres and outpatient facilities. 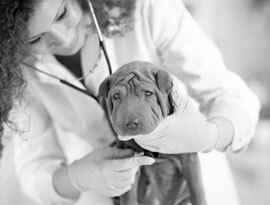 The versatile and intuitive x-ray room offering exceptional image quality and limitless imaging procedure capability. OTC18-T: Same features as M but with the added advantage of Synchronized Tracking. 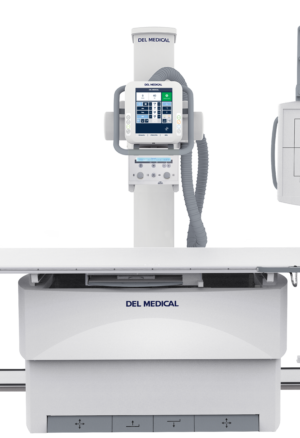 The DR workstation designed as a single console workflow with exceptional diagnostic imaging and advanced image enhancement capabilities for optimal examination procedures. 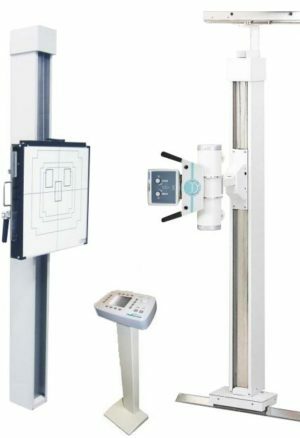 A highly cost-effective yet versatile Chiropractic x-ray room with combined vertical wall stand and basic tube stand for a full range of radiographic capabilities from skull to lower extremities.